The Kirklees and District Galas take place through the 1st 6 months of the year. Gala’s 1-5 are individual events with Gala 6 being a team gala. 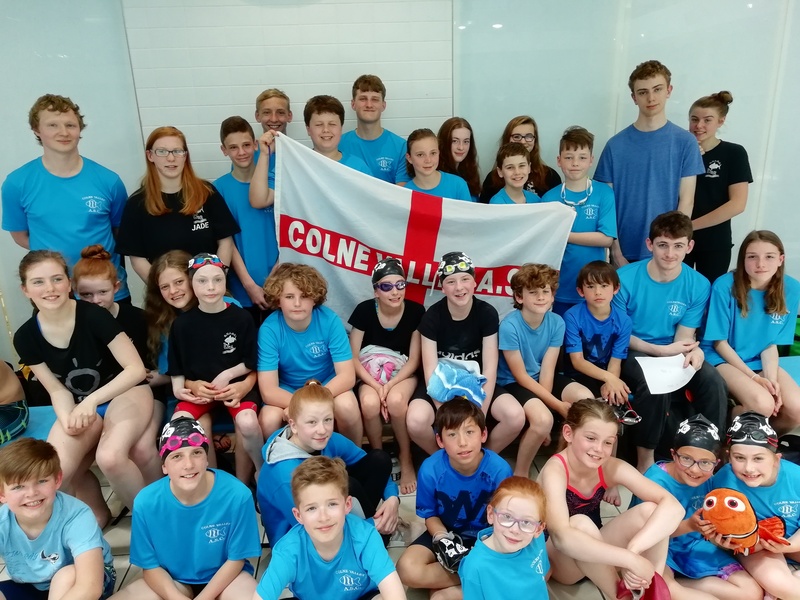 These events offer swimmers a chance to compete against swimmers from other local clubs, putting into practice those skills that are used in training. 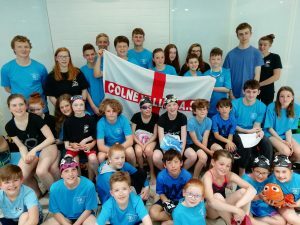 The Coaches & Team Manger give up their time on a voluntary basis to allow swimmers to compete. Results will be published after each gala here. Please note that the closing date will be the Thursday before the date on the summary to allow the entries to processed and sent in. Gala 1 & 2 will need to be entered before the Christmas break.